Monday 21st May is our next meeting night. We are privileged to have David Jenkins /Nomad Photography along to continue on from what he talked about last year with an evolution from his "find a photo obsession" theme. He will share some of his "Passion Projects" that he has worked on over the years, ( including landscape, sport, documentary and portrait projects ) and the things they have taught him along the way. "Skill in photography is acquired by practice and not by purchase". 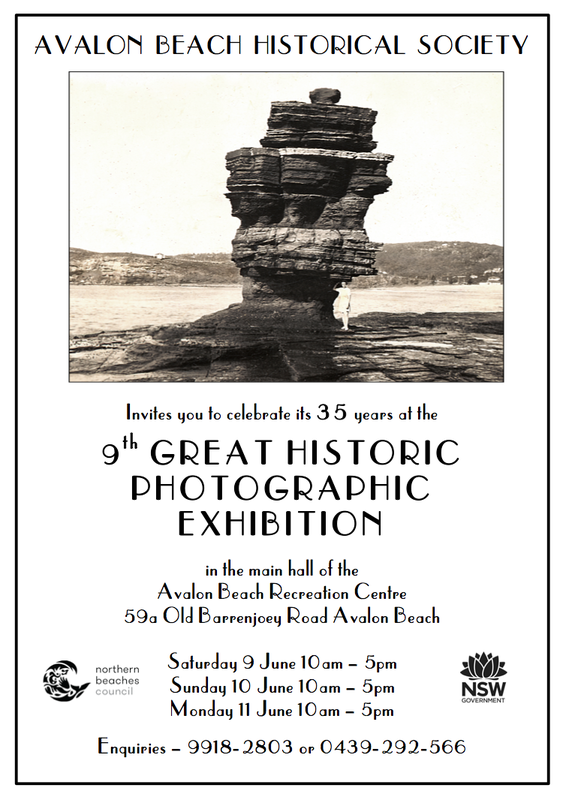 Geoff Searl, President of the Avalon Beach Historical Society, has asked me to invite anyone who is interested to come along and see their 9th Historic Photographic Exhibition. Their portfolio of historic images is as good as any you would see in a museum and many are held excusively by the Society. Over $60,000 in cash and product. 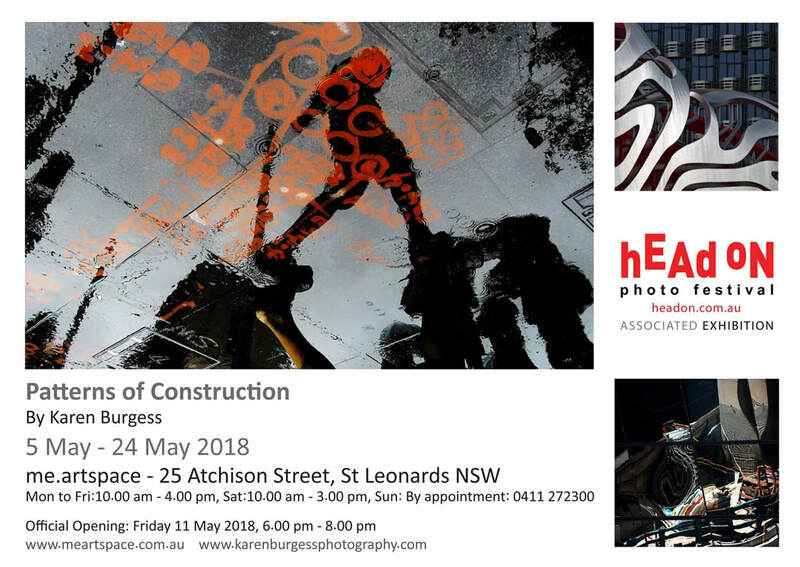 The 8th Annual Head On Photo Festival is on from the 5th to the 20th May. Festival launch weekend from Friday 4th May. This is a perfect opportunity to immerse yourself in a diverse and often controversial photographic festival and broaden your outlook. I find spending a weekend in the city and wandering around participating galleries and finding obscure installations helps to rejuvenate the creative senses. For more information and to submit some of your own work follow the link. 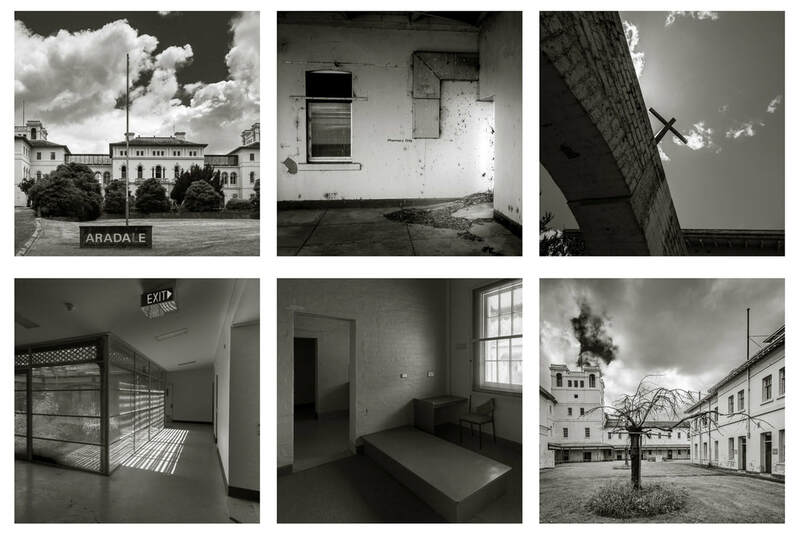 The winner for the Moran Contemporary Photographic prize has been announced. First prize went to James Bugg for his image titled ,"Zach". 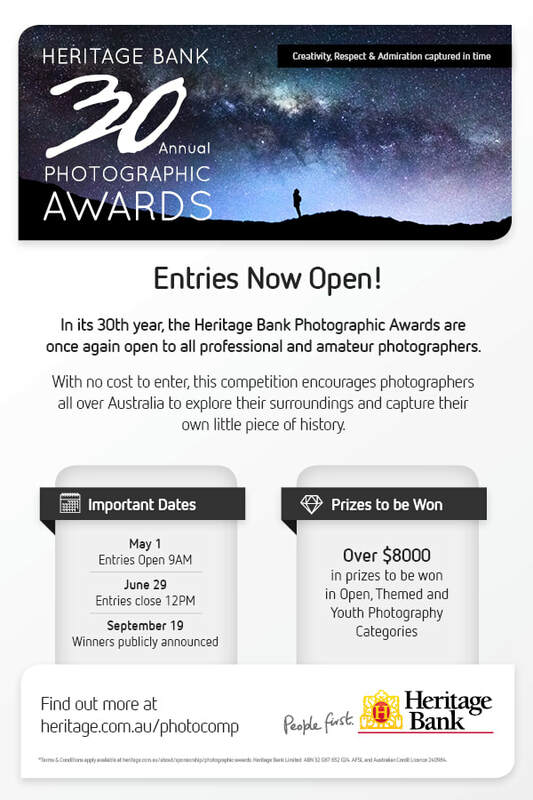 The Moran Contemporary Photographic prize has categories for adults and school students. 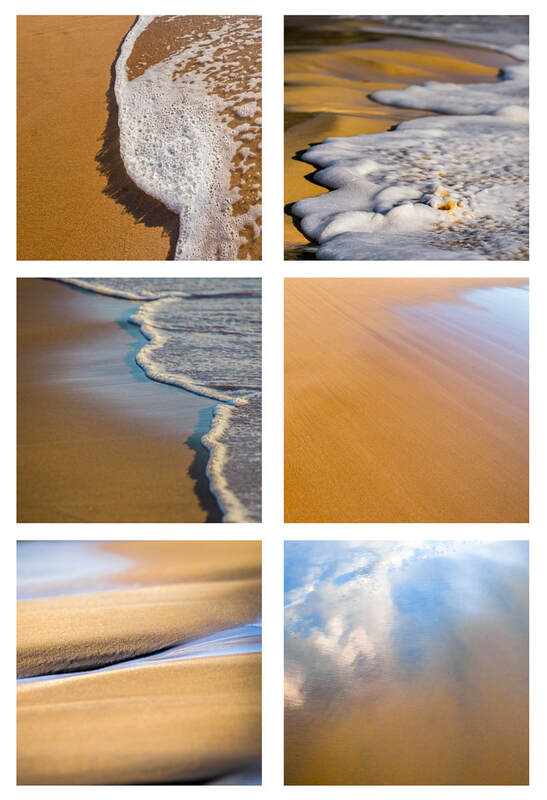 The prize celebrates images of day to day life in Australia whether it be on the beach, mowing the lawn or tucking in to a Chiko Roll. Feel up to a challenge? The Canon Light Awards Live challenge is a fun way to get the creative juices flowing. If, like myself, you recognise your smartphone as being a legitimate photographic tool, NiSi have announced a new square filter kit for smartphones - the Proseries P1. The kit includes a phone clip, GND8 (0.9) 3 stop graduated filter, polarizer, pouch and holder. The kit is available for pre-order from NiSi Filters Australia for $59. 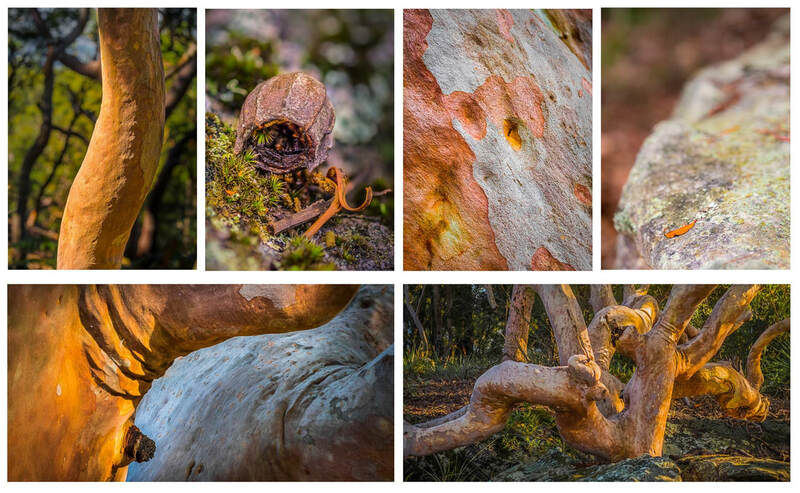 Daintree photography workshop 8th to 15 August 2018 promises to be an experience like no other. 3 extremely talented people leading a workshop in a world class venue , The Daintree Rainforest Observatory. Not a cheap workshop however I have listened to all 3 lecturing over the years and find they are all worthy of praise. This is one for serious thought if you want to take your photography to the next level and beyond. 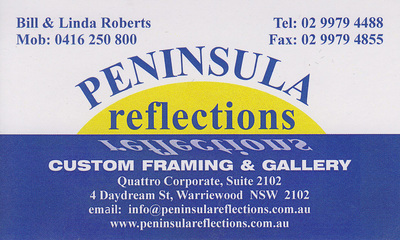 Not comfortable with investing in Photoshop or Lightroom editing software ? Macphun Luminar is an alternative editing software package that will open raw files and the new version has supposedly overcome the slowness of older versions.